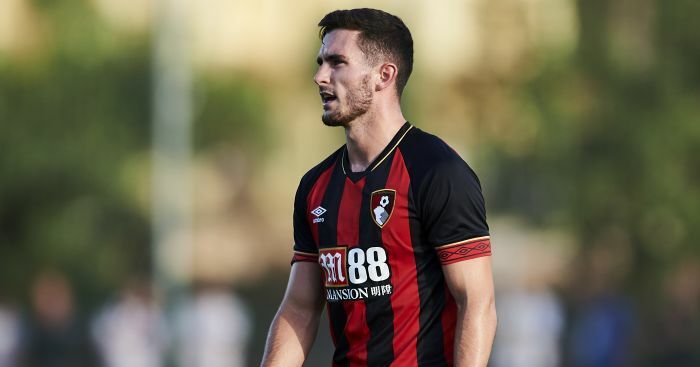 Bournemouth midfielder Lewis Cook faces six to nine months on the sidelines with a ruptured anterior cruciate ligament, the club have announced. The 21-year-old England international suffered the injury during the 2-1 Premier League victory over Huddersfield on Tuesday, and scans revealed the extent of the damage to his right knee. “We are all devastated for Lewis,” Bournemouth manager Eddie Howe told the official club website.